1). 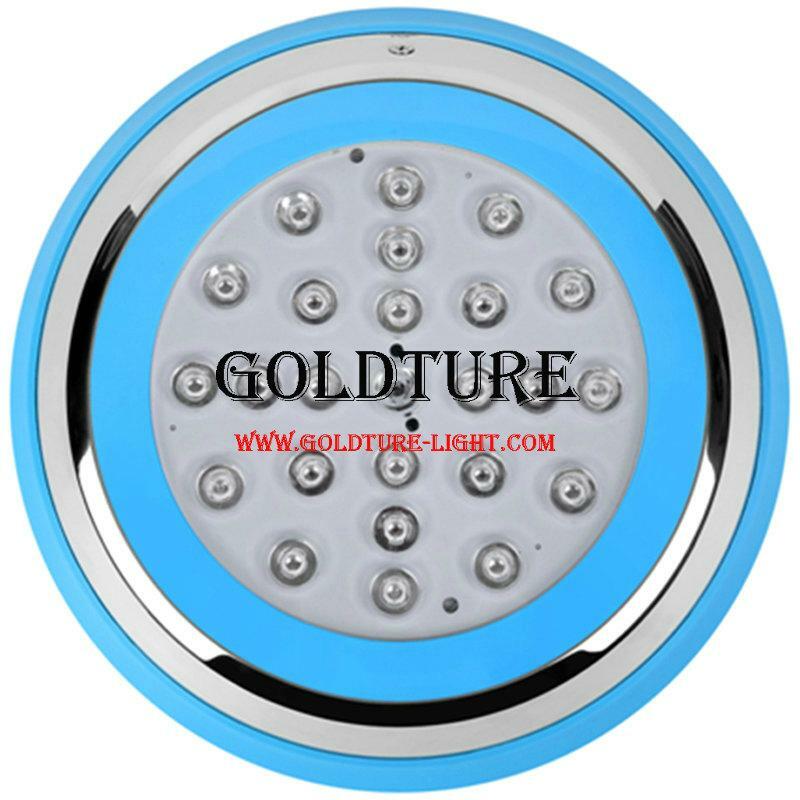 This pool lamp is with new technology which is full Resin filled to make the lamp 100% waterproof. 2). 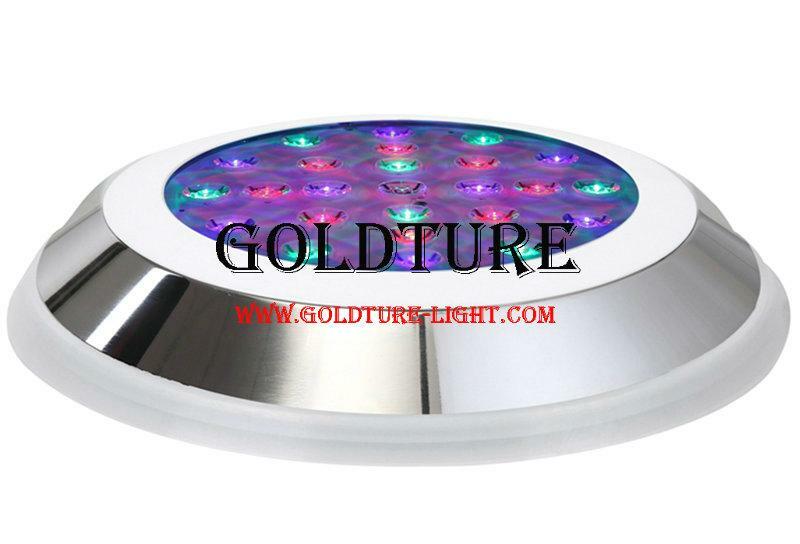 It can be separated into light source and lamp body easier than halogen 300W par56 pool lamp or LED PAR56 Pool Lamp. 3). It has wall mounted and embedded installation versions, easy install. 4). It is switch power on/off controlling system, and with memory function, can be 100% synchronous. 5). The lamp has 7 different frame versions to combine, but are sold separatly because some old customers have the frame already, they just need the light source. 6). The price of lamp already incudes 2 meter power cable. The lamp in RGB color doesn't include remote controller, but you still can change its color by power switch at your home with the following steps, we call it switch off/on function. 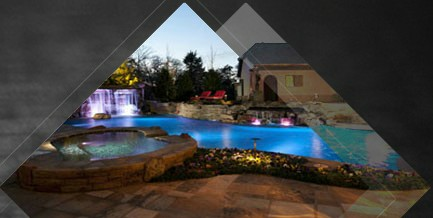 • The lamp should only operate underwater while secured to the vertical walls of the pool. Do not switch on the lamp if it is not underwater. • In case of colored lamps, 16 pre-programmed effects and combinations may be selected using the on/off switch of your pool lights. Just switch off and switch on within 2 seconds, you can change lamps' mode. • If the light is powered off for more than 20 seconds, it will keep the latest program when it is turned on again.